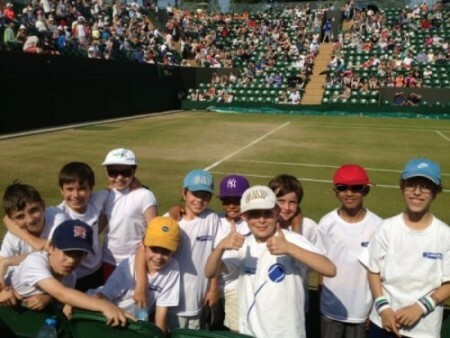 Our Junior Summer program is now online and ready to book. We have something for all ages and levels. View full schedule. 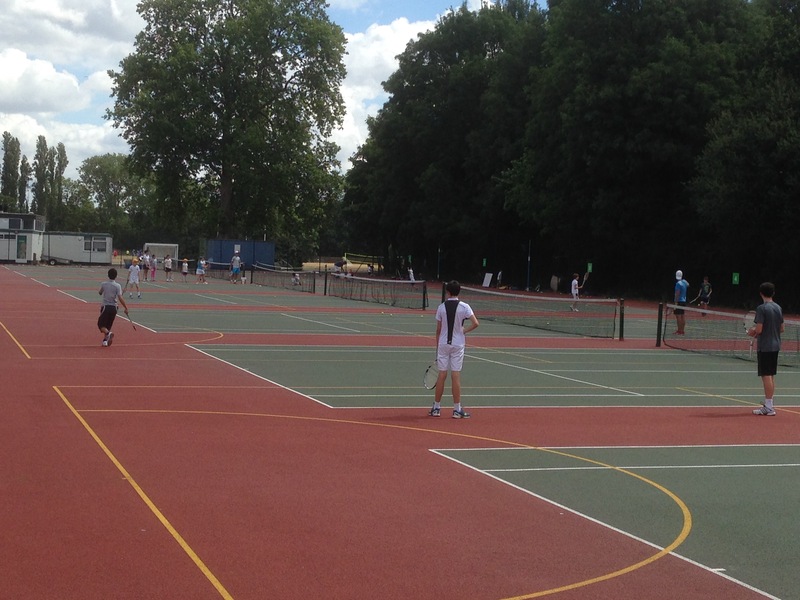 Our next week of Adult tennis courses starts soon - Please sign up early to avoid missing out on your place! You can now book your child's place on an Easter holiday camp. Play with over the full week or drop in on single days. A week of fun filled-tennis for all ages 5-14 years. Subsidised (half-price £4.50) taster sessions available to new players at our Barnes venue this March. 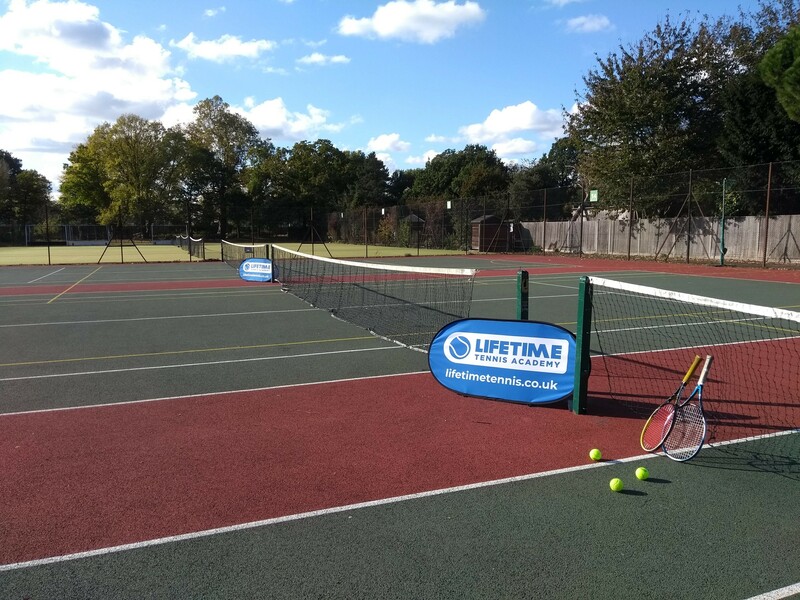 Tuesdays: 4:30-5:15pm 5-7 years Thursdays: 4:30-5:15pm 5-7 years Email admin@lifetimetennis.co.uk to reserve your place.